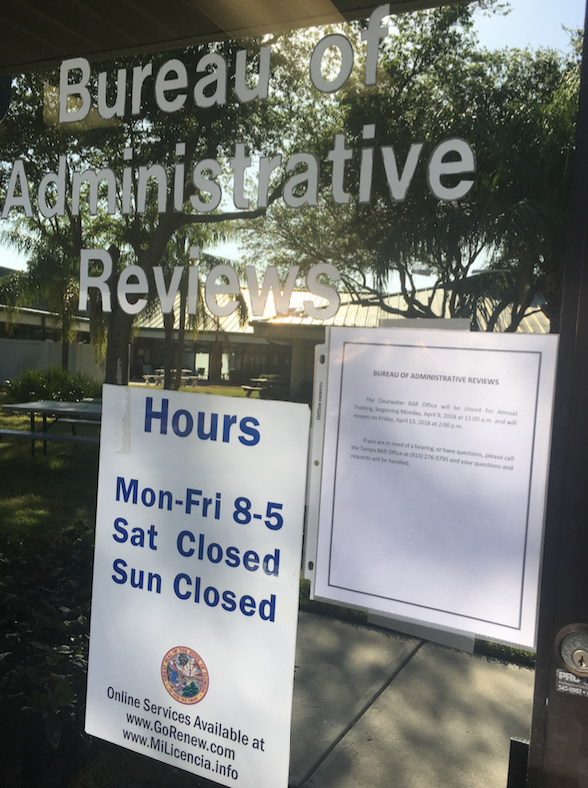 In the State of Florida, there are sixteen (16) Bureau of Administrative Review (B.A.R.) Offices. The hearing officers with the B.A.R. Offices preside over formal review hearings after an DUBAL or refusal administrative suspension related to DUI. 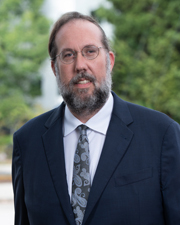 The hearing officer also help customers who have a suspended driver’s license, need a hardship license, or wish to show cause why the suspension was entered in error. Click here to find directions to the Clearwater B.A.R. Office. The office is located in the middle of an office complex. The office hours of the Bureau of Administrative Reviews is Monday through Friday from 8:00 a.m. to 5:00 p.m. unless otherwise posted. 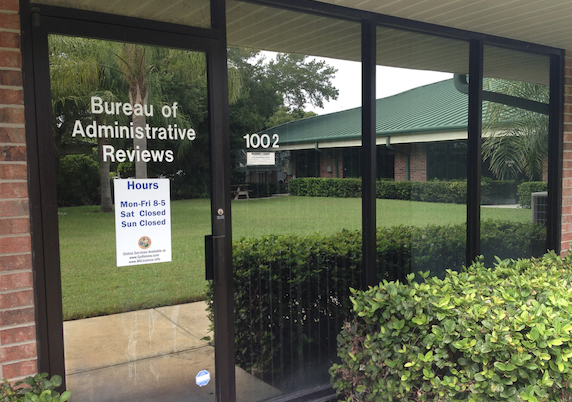 Bureau of Administrative Reviews in Clearwater – Visit the website of the Florida Department of Highway Safety and Motor Vehicles to find a list of office located in Pinellas County including the Bureau of Administrative Reviews (BAR) Office, Driver License and Motor Vehicle Service Centers for driver license services only and due services centers located in Clearwater, Largo, St. Petersburg, the Florida Highway Patrol Stations, and Bureau of Dealer Services.